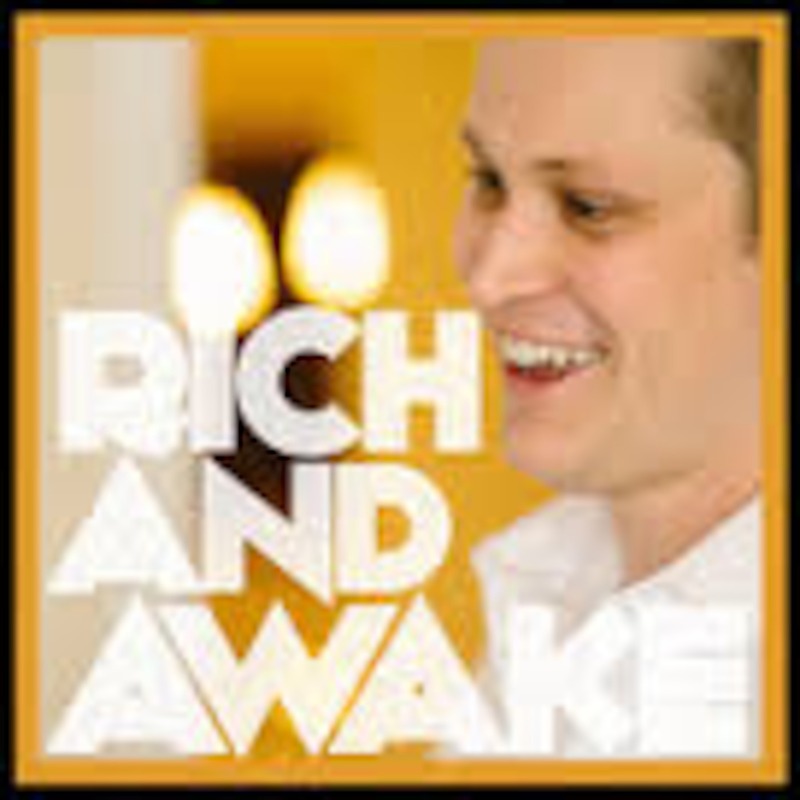 Gabe Strom’s the author and creator of “Rich & Awake” and one of today's best & brightest online entrepreneurs. On today's MMM podcast, we put Gabe on the hot seat to find out what makes him tick and how he was able to bridge the gap from failure after failure, to building a successful six figure online business, doing what he loves, living life on his terms. THAT'S what it's all about! Bring your notebooks - you'll need on this one!